Garden Roofing Systems create a competitive advantage for many businesses, drawing more attention to your establishment and adding instant curb appeal to a property. Both functional and aesthetically appealing, garden Roofs improve the buildings energy efficiency while adding plant life in populated areas. Retains 50%-90% of a typical rain fall on the roof. Processes airborne toxins and re-oxygenates the air. Creates beneficial and peaceful environments. Exchanging traditional roofing systems with plant life materials provide building owners with numerous ecological, technical and economic benefits. Garden roofs are fully functional, and can be decorated with chairs, tables, or other items of your choice and offer an excellent area for business executives to meet and entertain clients. Not only does it add valuable usable space for a building owner, it reduces roof top noise up to 40db. Garden Roofs are very environmentally friendly because of the green life. Plants have the ability to reduce the overall heat absorption of a roofs surface, resulting in less energy consumption and cutting heat loss from a building as much as 50%, and reducing air conditioning cost by as much as 25%. Garden Roofs provide exceptional resistance to thermal radiation, and the top layer of plants can shield as much as 88% of solar radiation. The ecological, functional and aesthetically appealing Garden Roof is backed by the US Green Building Council’s endorsements of the systems though the LEED (Leadership in Energy and Environmental Design) certification program. 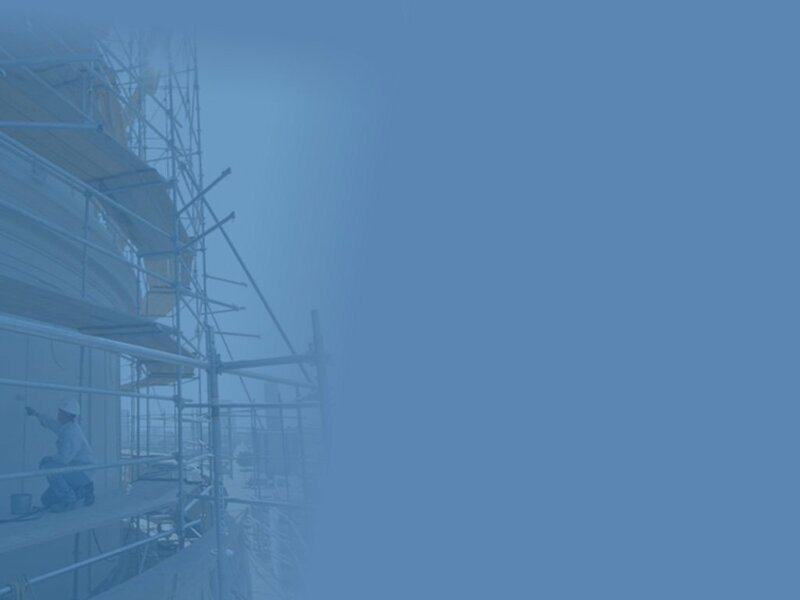 Roberts-McNutt is an experienced and professional roofing contractor specializing in building restoration, rehabilitation and preventive maintenance. We take great pride in dedication and professionalism and provide our clients only the best in commercial roofing. As a commercial roofing contractor, we require the highest standards in workmanship, materials and safety and provide only the best customer service and craftsmanship that continually exceed industry standards. Where Does Your building Leak?